The Company was set up as Winner Technology Ltd, in 1986 for manufacture and sale of food process machinery in collaboration with PPM AB, Sweden, who specialized in the manufacture of Potato processing and Snack Food Machinery. We have had the license to produce PPM equipment in India for sales to customers worldwide for many years! Shortly afterward, the Company worked with Frigoscandia International as its exclusive Agents in India. The association resulted in a Joint Venture Company- Frigoscandia Winner Food Process Systems Ltd. It gave the company the capability to design, manufacture, market, and service all machinery required for Sea-Food a Vegetable processing, including Refrigeration Systems and Freezers. 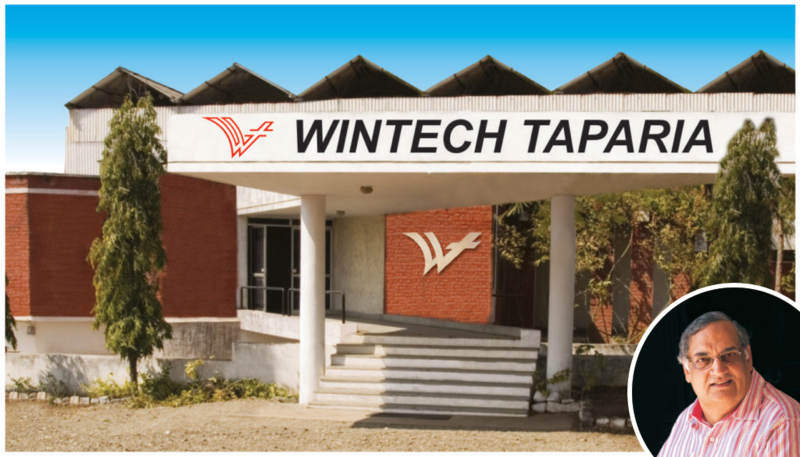 Upon the sale of Frigoscandia of Americans, we are now Wintech Taparia Ltd. We offer total technology and equipment solutions to customers, together with our associates’ worldwide, starting the raw materials upto packaging of food products. With clients in over 25 countries, we manufacture snack food machinery on 3 continents and have established ourselves as the first-choice technology company for Potato Chips machinery in capacities upto 2000kg/hr. Our other product lines include machinery for Vegetable Chips, Potato Flakes, French Fries, Extruded Snacks, Popcorn, Namkeens, Pellet Frying lines, IQF as well as packaging and distribution solutions. We have also worked as JV partners with Frigoscandia International, Sweden. 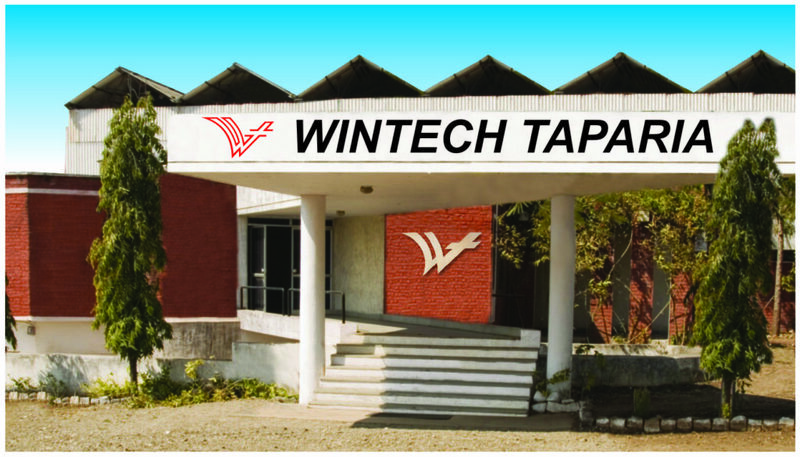 From this partnership, Wintech gained the capability to design, manufacture, market, and service all machinery required for seafood and vegetable processing, including refrigeration systems and freezers. With our worldwide industry associations, as well as in-house manufacturing, we offer first-grade finished products at the least investment possible. We look forward to making your business a Winner in the world market.